who is leaving to be head coach at Chesnee, S.C.
LENOIR – Hibriten High moved rapidly to select its ninth head football coach since the late 1970s, promoting defensive coordinator Sam Mackey to the post on Wednesday. 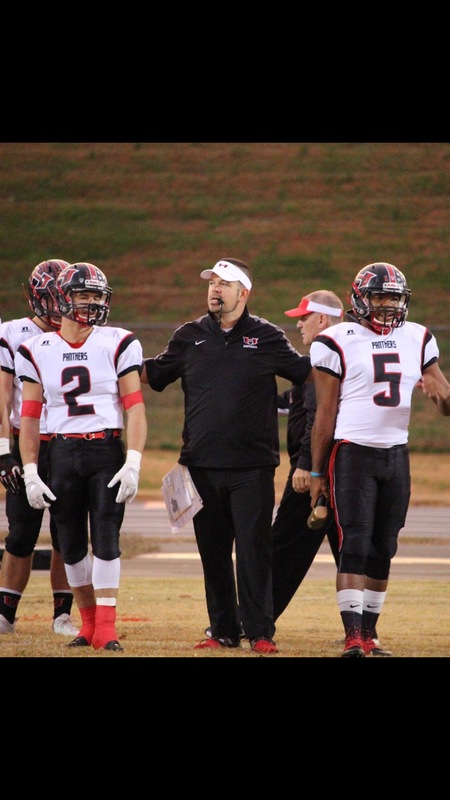 In a joint announcement by press release that Clay Lewis has resigned and accepted the head-coaching job at Chesnee (S.C.), the Panthers said they’re moving Mackey – a second generation coach – into their top spot. Mackey, whose father (John) coached high school football in the region for many years and was head coach at South Caldwell from 1987 through the first two games of the 1990 season, has been Hibriten’s defensive coordinator for the previous four seasons. He will also become the Panthers’ head strength coach after working side-by-side with Lewis on that part of the Hibriten football program. Sam Mackey has also coached football at Freedom (four years), Lexington, N.C (five years) and for one season at Bandys. 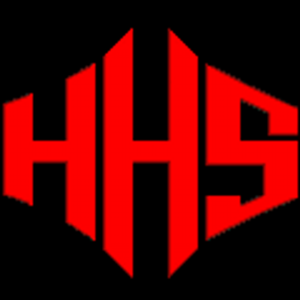 “Coach (Sam) Mackey brings a wealth of knowledge and experience to our football program and our weight room,” Hibriten athletic director Derek Reeves said in a press release. “Coach Mackey’s passion and enthusiasm for the game of football is very contagious. The debut game for Sam Mackey as head coach will be Aug. 23 at Hibriten against Alexander Central. He inherits a football program that has had 12 straight non-losing seasons (.500 in 2011), 17 straight postseason bids and 10 teams with at least 10 wins in 10 of the last 17 seasons. The Panthers are 44-2 the last three seasons, going unbeaten (16-0) two years ago to win the 2AA state title and falling 28-21 to Shelby in last season’s 2AA West final. Lewis is leaving after nine seasons (95-29 record, three conference titles, nine state playoff teams, a state 2AA championship team in 2017). He came to Hibriten in 1989 and played high school football at South Robeson and in college at East Carolina and Lenoir-Rhyne.